Most people buy double glazing because they want their homes to be warmer in winter and cooler in really hot weather. But there are other benefits of double glazing. For example, double glazing is more secure than ordinary windows because the windows are difficult to break to get into the house illegally and silently. Also, double glazed windows have excellent seals so that houses where they are fitted are much less draughty than normal. 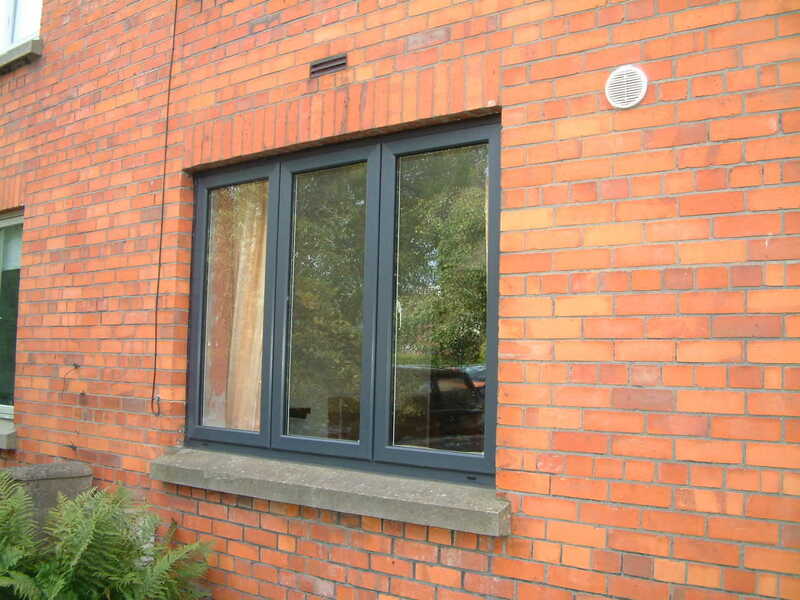 But there are also some special types of double glazing that you might want in certain circumstances. For example, do you live in a noisy street, or under the flight path of an airport nearby? If so, you are probably wondering whether double glazing can help reduce the noise coming into your house. Yes, it most certainly can, but if noise is a real problem some special forms of double glazing that are designed to reduce noise transmission into the house you should ask for a better solution. There are basically two ways of reducing the noise transfer through normal double glazed windows, and both are ideal for houses in cities or busy streets. One involves using special layers on the glass, and the other uses glass panes of different thicknesses. Triple glazing also provides better noise insulation than double glazing. Of course, it also provides improved heat insulation. However, special versions of double glazing do offer good noise insulation. To reduce noise transfer, it is necessary to modify the sound waves coming through the glass. If two identical panes of glass are used, the sound waves vibrate through both at the same frequency and so quite a lot of noise is transmitted, but a good deal less than with single glazing. However, if the sound waves have to pass through panes which have different frequencies, the noise is reduced much more than if they are the same – this is one of the fundamentals of noise attenuation. One way of changing the frequency is to use two panes of different thicknesses. This is well proven and gives good results. What happens is that the second pane alters the wave pattern of the noise compared with the first, and thus reduces noise levels. For use in houses, the difference between thicknesses is not that great. Even so, this is a good solution. The alternative is to use a layer of a special plastic on the glass, and this has a similar effect. This involves the use of laminated glass separated by a layer of PVB (polyvinyl butyral). The result is a window that is very strong, like a car windscreen, and so is more secure than normal glass as it makes the house difficult to break into by breaking the glass; in fact, it is extremely difficult to break this glass. However, where noise transfer is concerned, this is also an excellent material, as the combination of the two layers of glass and the PVB interlayer reduce noise significantly. This is the construction adopted in Pilkington Optiphon glass. So if you are looking for double glazing, and also want to reduce noise transfer through the glass, you should consider a material like this.